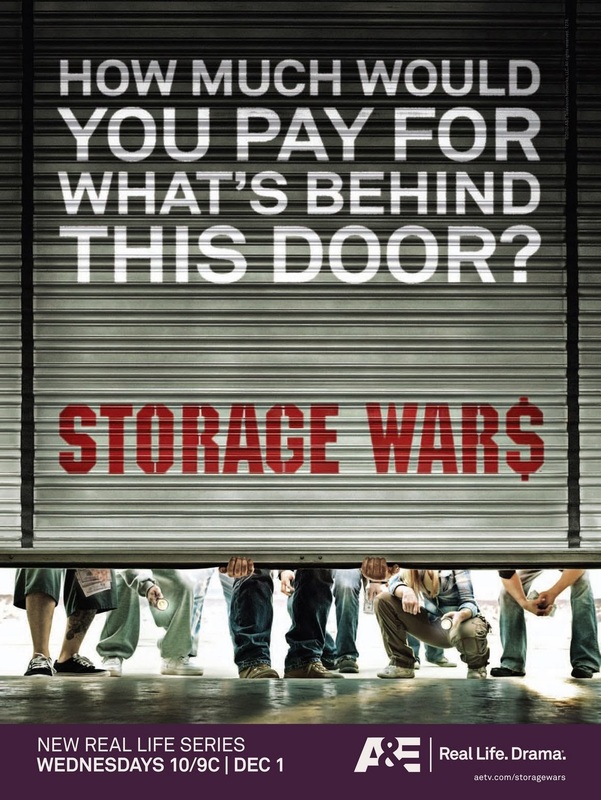 Every man, woman, and child in America could stand under the roof of a self-storage unit, all at the same time. This multi-billion dollar industry is fueled by our growing troves of treasure/junk (take your pick). We have LOTS of stuff. Is it enough? Are we content? We'll talk about it at Sharon United Methodist Church. Sunday @ 9 and 11:15. Monday online @ sharonumc.org. Yuuup!